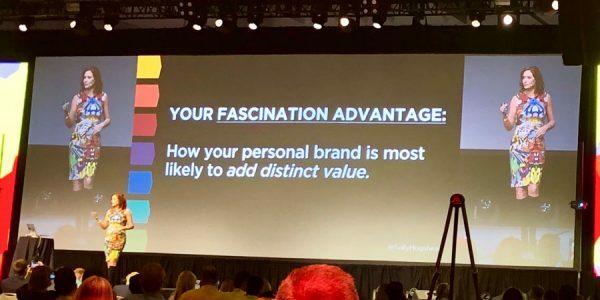 The third takeaway that I want to share with you from the 2019 “Traffic & Conversion” Marketing Conference is from the Day 3 keynote, delivered by Sally Hogshead, creator of the Fascination Personality Test. This is relevant to you as a coach because it’s about what makes people want to work with YOU (vs. another coach). It’s good to be better. But it’s better to be DIFFERENT. To become more successful, you don’t have to CHANGE who you are. You have to become MORE of who you are. Your most perfect ideal clients are naturally attracted to the REAL YOU. The more you “let your freak flag fly” (aka: share your unique personality, experiences, beliefs, stories, etc.) the more your ideal clients will automatically be attracted to you. #1 – On a scale of 1-10, how much do you “let your freak flag fly”? #2 – If you didn’t give yourself a 10, how can you share more of who you really are in your marketing? What’s unique about you and differentiates you from other coaches in the same niche? …Because you’ll become no one to nobody. 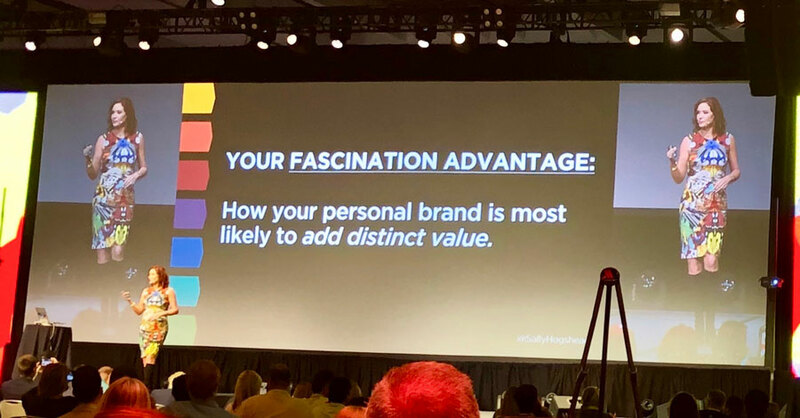 Instead you want to selectively and strategically polarize, by bringing more of who you naturally are to everything you do in your business. So what do you think? Are you willing to let your “freak flag fly”? Do you see how this is key for differentiating yourself from other coaches in your niche? And are you finding these takeaways I’m sharing with you useful and would you like me to continue? Comment below and let me know, rockstar!